It’s officially spring in Whistler. You know what that means: longer days, warmer sunshine, and an array of mountain adventure. Experience both sun and snow as we transition from winter to summer. Where else can you play with a foot in each season? 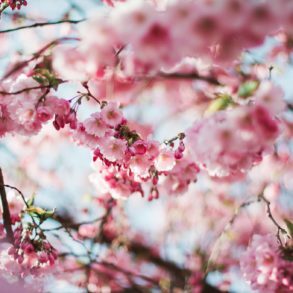 Whether you fancy hiking up to glacial lakes, ziplining through the forest canopy, or carving down sun-drenched snowy mountains, spring is the perfect time to do it. If speed and adventure are your thing, ziplining will be right up your alley. It’s hard to match the thrill of soaring high across the valley, upside down, as you’re surrounded by spectacular views. Take flight with one of Ziptrek’s eco tours and glide through the rainforest against the backdrop of the mountains. Roam across the network of suspension bridges and jungle trails and take in the sights as you enjoy Whistler’s best treetop experience. 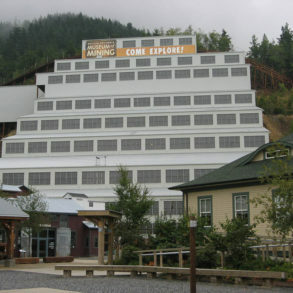 Be sure to check out The Sasquatch opening up in summer for the ultimate zipline journey. Reach speeds of 100km/h while flying along North America’s longest zipline, which comes in at over 7,000 ft long. With a thick base topped with fresh powder and sunshine, spring offers some of the best ski and snowboard conditions of the year. Goodbye frozen toes and heavy winter coats – hello tan lines, tank tops, and some good old vit’ D.
Top off a day cruising down the slopes with après-ski patio drinks and a sunset over the mountains. 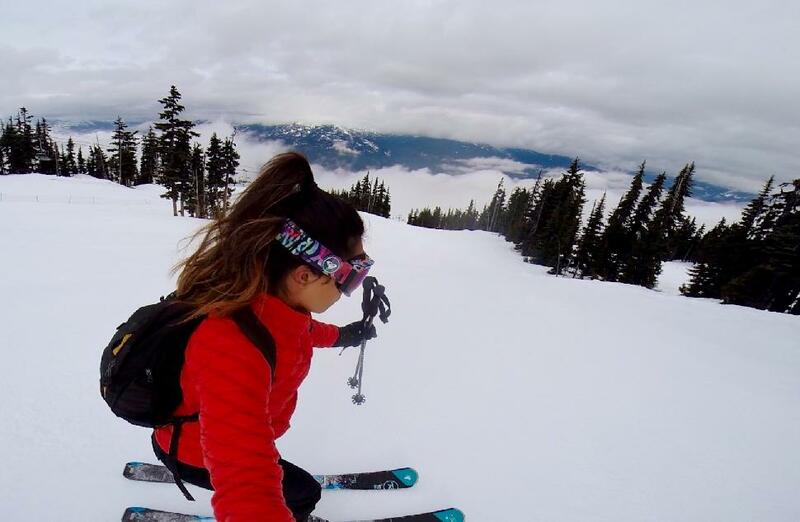 With no line-ups, cheaper ski passes, and good vibes all round, spring skiing is hard to beat. Want to take things to the next level? Hop in a chopper and explore the mountain terrain and glacier runs with a Heli-Skiing tour. 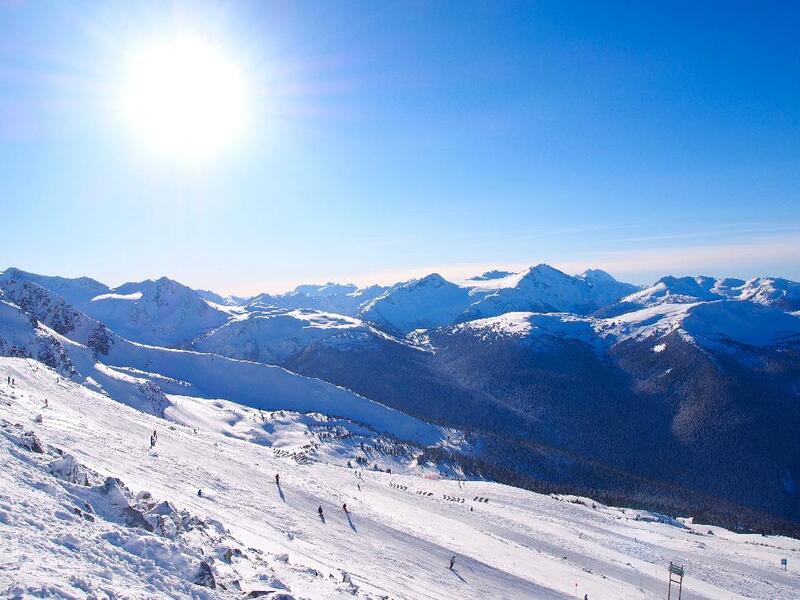 This year’s spring season stretches until May 30 on Blackcomb, so gear up and enjoy the last few weeks of snow. As the snow recedes up the mountain it makes way for one of the best bike parks in the world. Boasting 70 lift-serviced descending trails and four zones to explore, Whistler Mountain’s Bike Park is a mountain bike lover’s paradise. 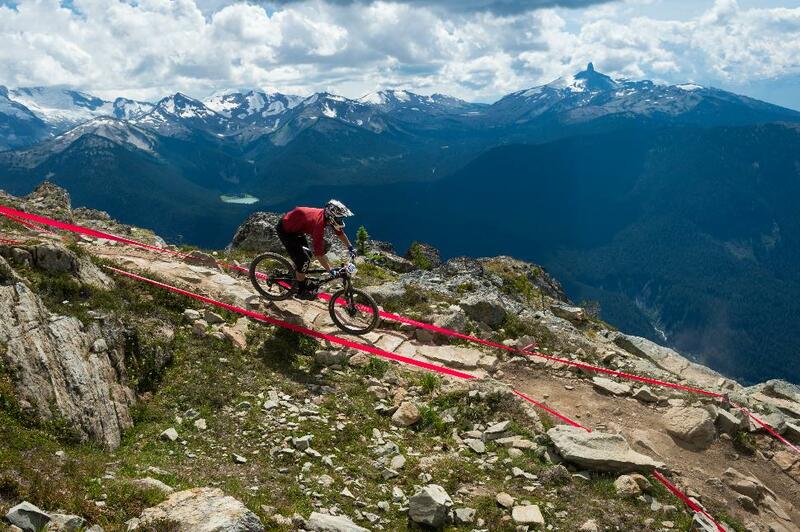 Make the most of Whistler’s world-class riding and get deep into the roots of the valley and mountains. If you’re a first timer, the Orientation Centre will get you comfortable and ready for the ride. The trails are split into green, blue, and black difficulty ratings so there’s something to suit everyone. Adrenaline junkies, get ready. The bike park opens on May 20, with the new Creek Zone opening up in mid-June. Get out into the wilderness and prepare yourself for some of the best views you’ll ever see. With cascading waterfalls, turquoise lakes, and rugged cliffs, the hiking trails around Whistler are unlike anywhere else. As compact snow along the trails thaws, mountain life awakens. Wild flowers bloom and you’ll be spoiled for choice when it comes to hiking routes. Journey through the alpine and take in the stunning views of Black Tusk and the Coastal Mountains. 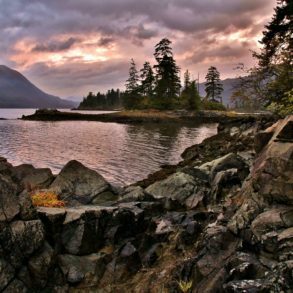 The trails are suited for all abilities and span from Whistler Village right up past the summit into Garibaldi Provincial Park. For the better part of May some of the higher trails may still be covered in snow. As they melt, run-off means trails are extra wet and muddy. Navigating mixed conditions is made easier with hiking poles and sturdy, waterproof boots. It’s also important to remember that weather is apt to change quickly; pack extra layers, water and food. 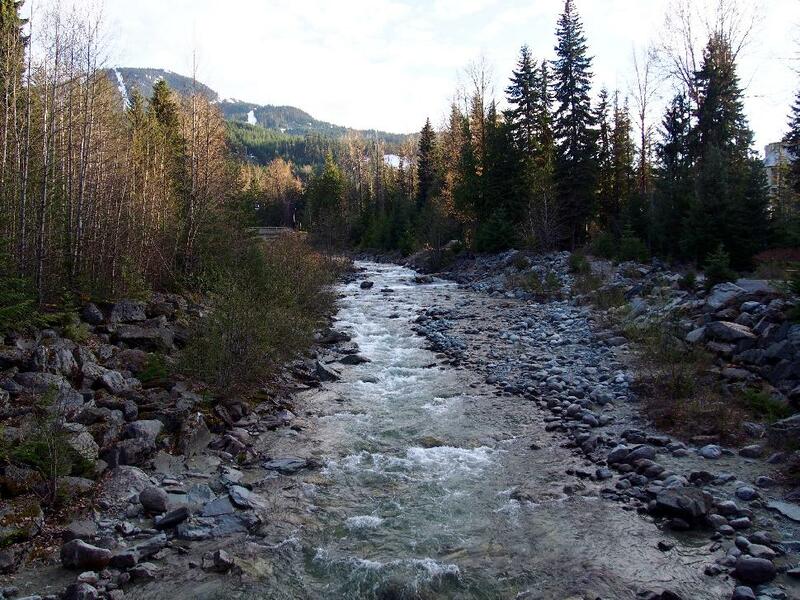 Stop by the Whistler Visitor Centre to see a trail report before setting out. Muster up some courage, get your blood pumping, and kick-off the spring/summer season with Whistler’s most exhilarating activity! 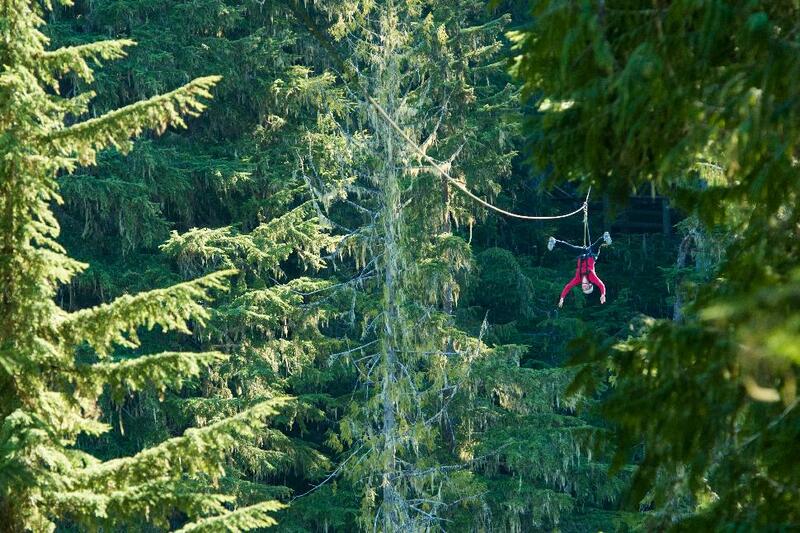 If you like your fun served with a side of fear, Whistler Bungee should be next up on your bucket list. 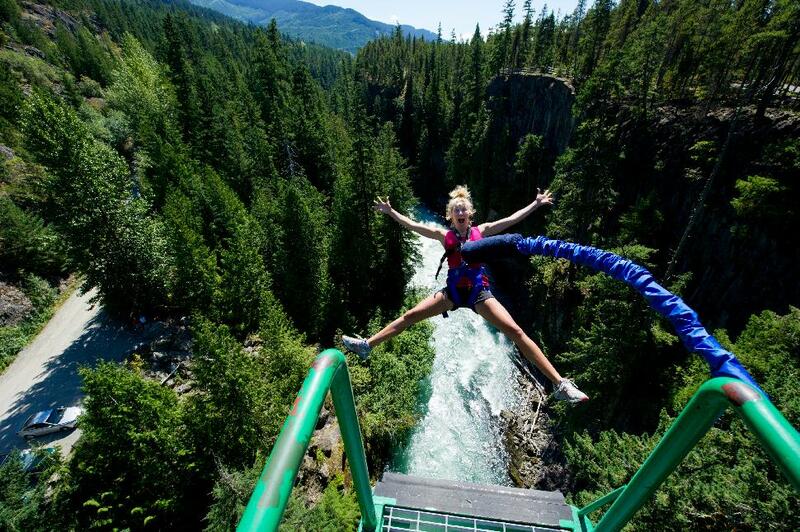 Leap off the 160-ft (50-m) bridge over the glacial-fed Cheakamus River, and let gravity be your guide. Experience what it’s like to free fall in one of the most beautiful spots in B.C. It’s the ultimate headrush as you plunge toward the valley floor. You have the option to jump solo, tied in with chest or ankle harnesses, or buddy up for a tandem bungee. Spring is when Whistler gets really fun. 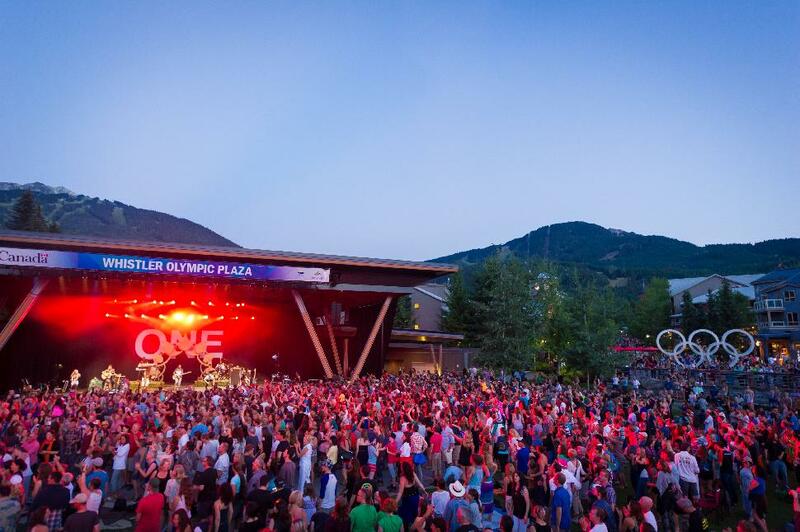 Although the renowned World Ski & Snowboard Festival has already been and gone, there’s still a line-up of festivals and events going on throughout spring and summer. Welcome the warmer weather at Go Fest, Whistler’s Great Outdoors Festival from May 20-23. Test yourself like never before at the military-style Tough Mudder Whistler in June, or hit the Village in July for the iconic Wanderlust Fest, a celebration for yogis, artists, chefs, and nature lovers. 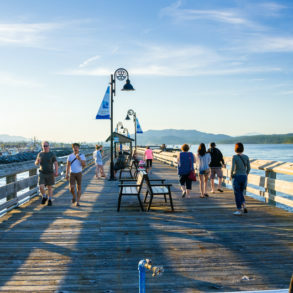 There are tons of other events going on including half-marathons, bike races, and beer fests, so you won’t be stuck for ways to entertain yourself! Want to know more about spring in Whistler? 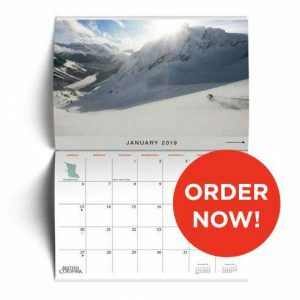 Head to Whistler Blackcomb’s website for more info.